A recent report claims Cyanogen has a deal with Indian mobile manufacturer Micromax to release a CyanogenMod-powered handset as early as the end of the year. The report notably also claimed that Cyanogen had recently turned down a Google buyout offer made by SVP of Android, Sundar Pichai. The Information report (via Android Police) claims Cyanogen CEO Kirt McMaster recently told shareholders of the spurned Google deal, saying the company was more focused on obtaining its third round of funding that took it to a $1 billion valuation - "despite barely generating any revenue." The reported deal with Micromax for launching a CyanogenMod-powered handset in India does seem to be in-line with the Palo Alto and Seattle-based company's obvious intentions to start making some money. As Android Police notes, Cyanogen has few partnerships with manufacturers, such as Oppo and OnePlus One, but with limited success with increasing the user base of the most popular Android OS distribution or custom ROM. 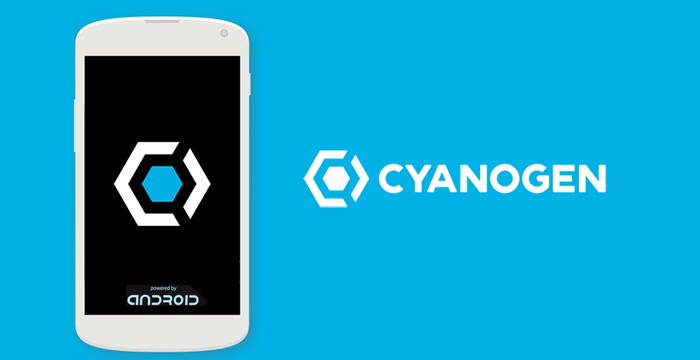 The report claims the release date of the CyanogenMod Micromax handset is still uncertain. If the reported deal is real, it may see Cyanogen taking a bite out of Google's Android One ambitions with a low-cost offering that remains up-to-date through Cyanogen's frequent iterations. Google launched its Android One initiative in India first, and in a big way, with the company tying-up with 3 of the biggest domestic manufacturers - Micromax,Karbonn, and Spice - and also visibly spending on marketing. The Information report goes on to say Cyanogen's money-making woes have been worrying investors for a while, with the company yet to implement its promised value-added services, or roll out its paid themes model. This hasn't stopped the company from being on several giants' acquisition radars recently however, with a recent report, once again by The Information, claiming Microsoft, Samsung, Amazon and Yahoo were all eyeing the company.